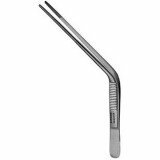 Ear Forceps are specialized surgical instruments designed to fit into the narrow canals of the ear. 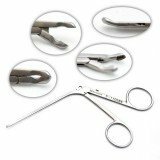 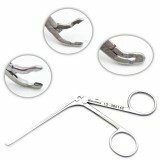 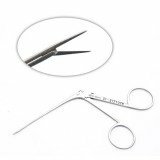 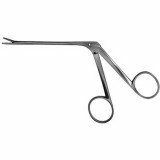 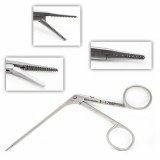 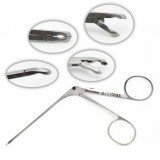 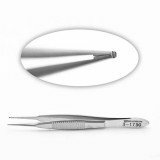 Alligator Ear Forceps feature long, thin shafts and single action jaws. 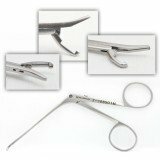 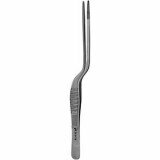 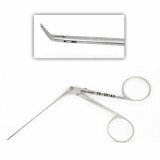 Hartman and House forceps feature oval cups for obtaining tissue or serrated jaws for grasping. 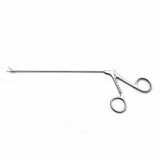 We offer angled dressing forceps, such as Wilde, to aid in visualization of, and access to, the site. 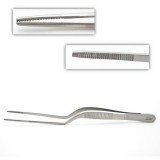 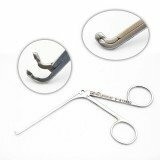 Additional patterns such as McGee forceps and Lucae are also available. 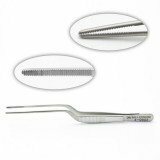 We also offer ebonized and titanium versions of many patterns.